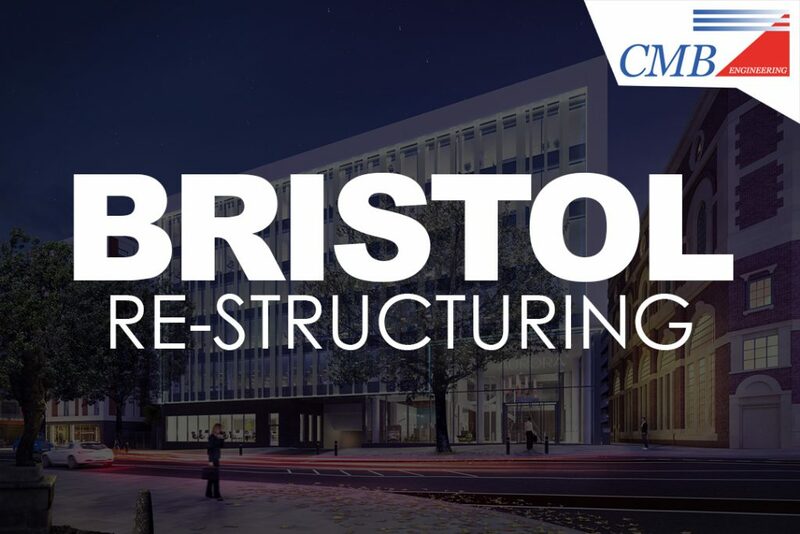 As part of our strategy to strengthen the group across the regions, we are re-structuring our Bristol Business’s. We are pleased to announce that Craig Baker has been appointed as the new Managing Director for our Mechanical & Electrical Bristol Business’s. Craig joined us in August 2010 as a Director in our Electrical Business. Steve Borley, Group Managing Director said; “I am pleased to announce Craig’s new appointment. This appointment will give us the required Operational expertise and capability in line with the transformation of the Business into a Large Company categorisation. I would also like to thank all the staff for being part of this Company’s success and for their support for the new Bristol Structure”.